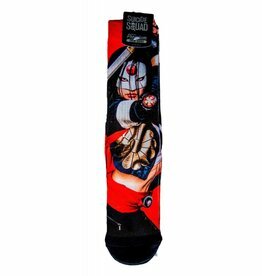 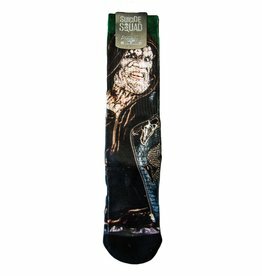 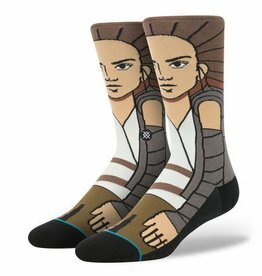 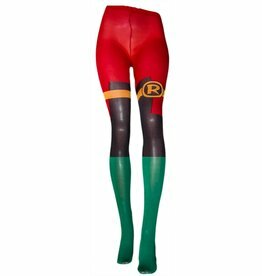 Whether you are looking to showcase Wonder Woman, Bat Girl, Super Girl or any one of the hundreds of other hero socks we have you won't be disappointed. 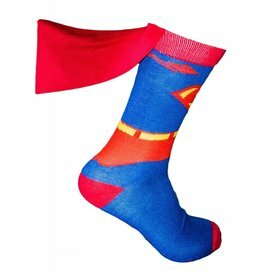 Socks with capes socks with ears and even socks with hair! 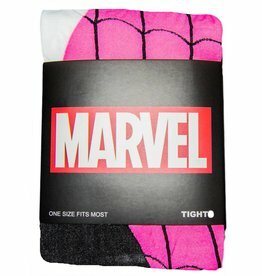 Every girl has dreamt about being a super hero at least once so why let your age stop you from wearing the socks that have become an international rage. 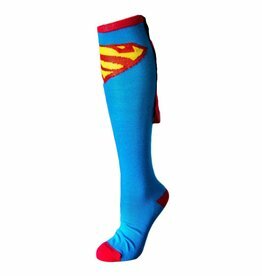 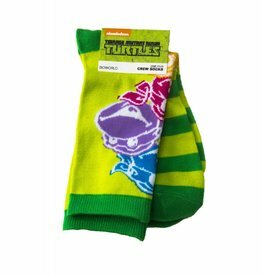 Super hero socks are perfect to stand out from the crowd and have become popular among the gym culture and running crowd as a way to showcase you inner power! 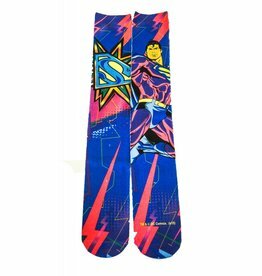 Order today and have them at your door in a snap!